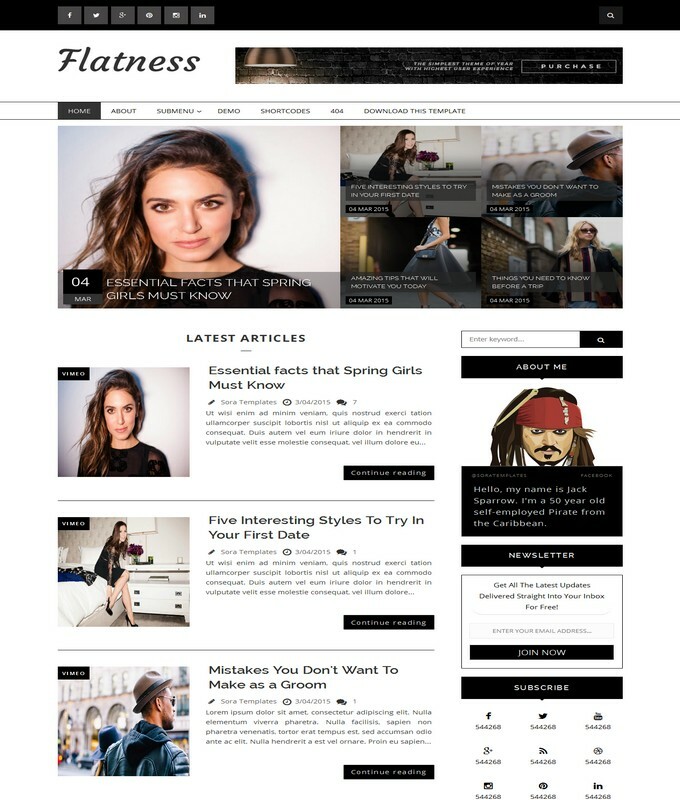 Flatness blogger template is fully responsive and photography like fashion blog template. 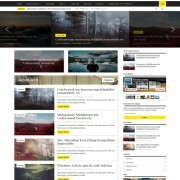 It is elegant and clean minimalist template which is ideal for both writers and photographers. 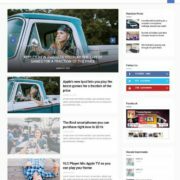 It has 2 columns and accommodated one big automatic jquery slider at the top of site which help to display the desire posts of a user choice. 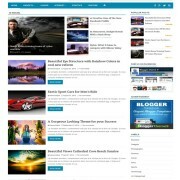 It is a light weight and fast pro blogspot template. 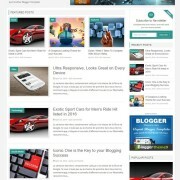 Flantness blogger theme comes with more additional features than all our previous released templates. 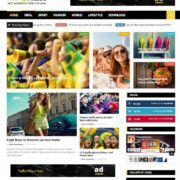 It is a one comfortable theme for your audience and readers. 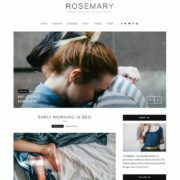 Perfect theme for writers, bloggers and photographers.